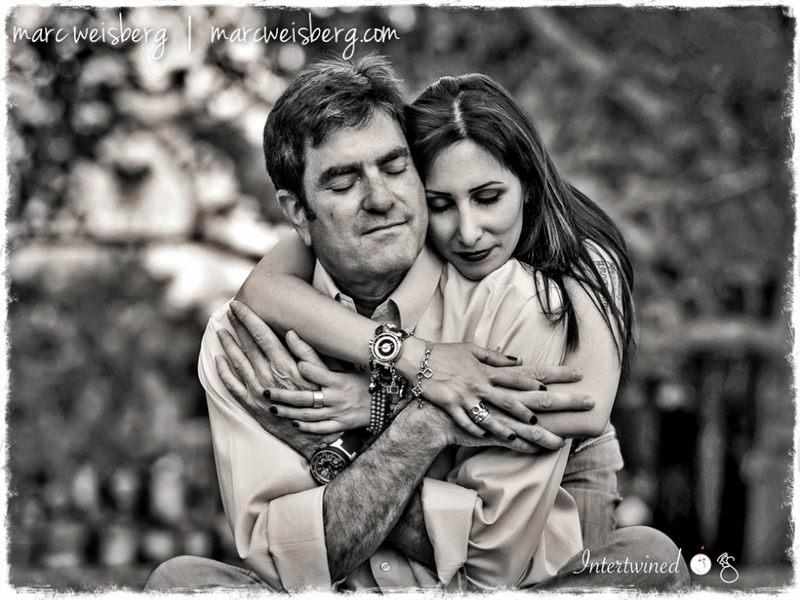 A couple of months ago a client called me to have a portrait session with her new beau. I’d photographed her children a few years back for a book I was doing “Children of Orange County.” What resulted was a wonderful Orange County portrait session in one of my favorite parks. My client asked me to title the portrait and sign it for them. Can’t wait to see the float and shadow box framing.